Complete the registration form (available on Cakes for a Cause tab) and submit NOW! Decide who will bake your cake and what it will look like. Make your cake creative … it doesn’t have to be costly! Cupcakes (at least a dozen) make a great entry. Plan a great incentive to help your cake get a high bid – gift baskets, gift cards, free services or events for friends are great incentives! Remember: your incentive determines how much money your cake will bring in for community grantmaking! Arrange to deliver your cake and incentive and be sure to attend the Bakers’ Party for all entrants on April 25. Follow Facebook or www.GonzoRadioPiqua.com for updates. 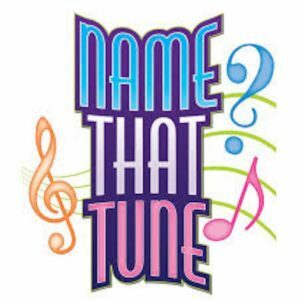 Follow the auction on 1570AM, 98.1 FM or 981wptw.com or follow us on Facebook and bid – You might encourage your employees to pool their contributions to buy your own cake back, and have an office party! Live bids are accepted at the Cakes headquarters in the mall Thursday (4/25) after 5:00 PM and from 10 AM – noon Friday (4/26). Phone in bids Friday from noon – 5:00 PM. 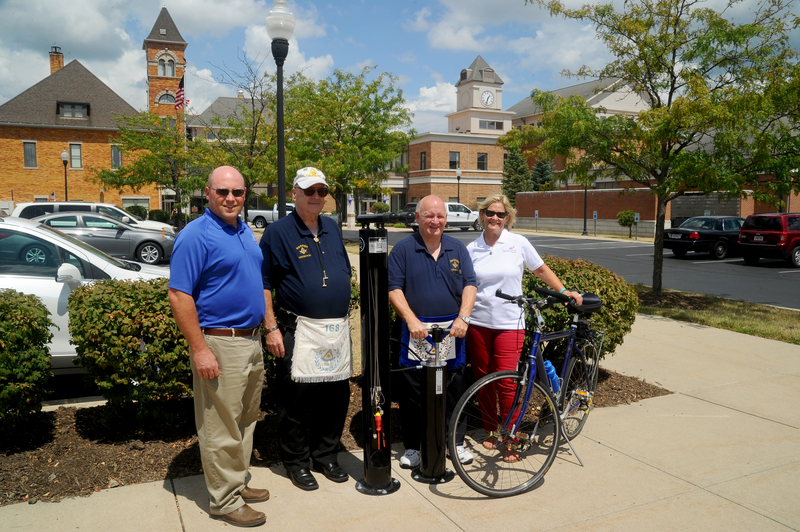 Our Foundation is proud to have served the city of Piqua and its residents for 25 years. People from all areas of the community came to celebrate the occasion at the Miami Valley Centre Mall on Tuesday, October 23rd to enjoy great food, fellowship and entertainment. 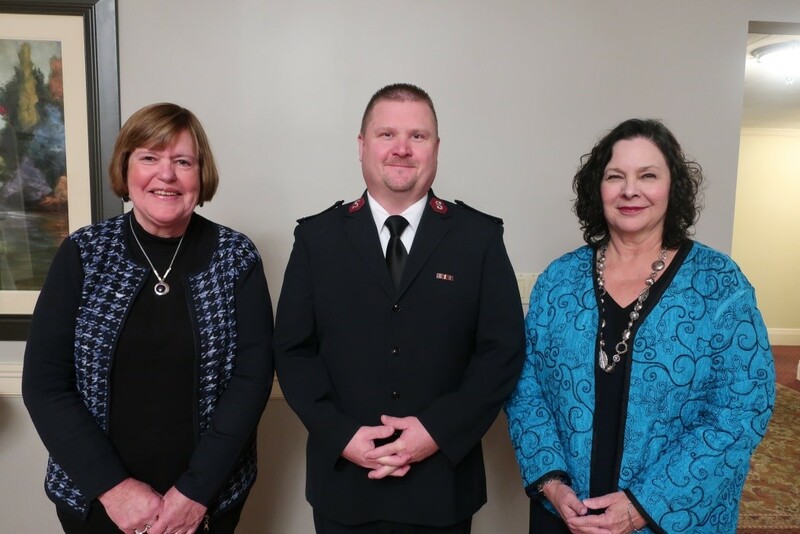 On November 13, 2018, the Life Trustees of The Piqua Community Foundation met for the 25th time. The meeting was held at the Piqua Country Club in conjunction with the annual fall grant distribution. 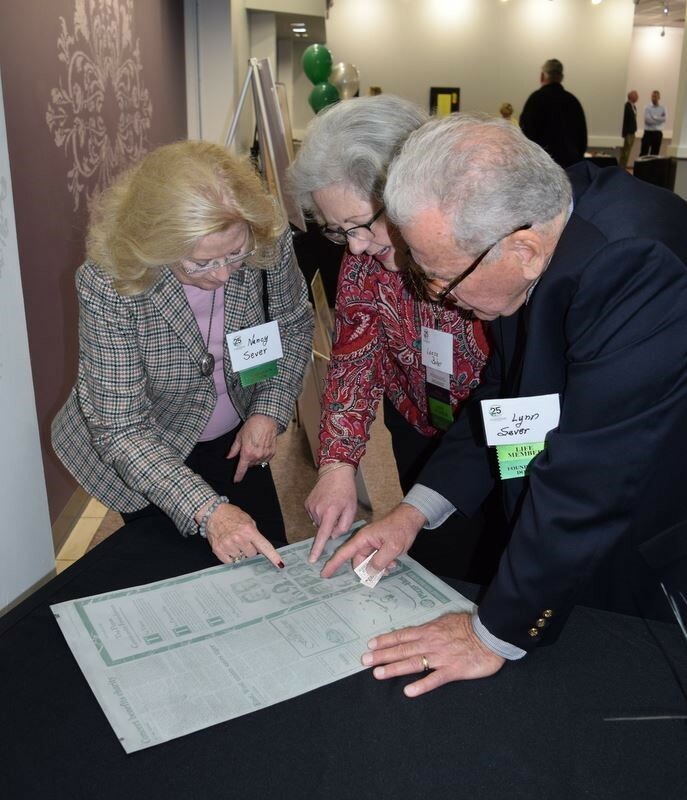 The Life Trustees of The Piqua Community Foundation met on November 13, celebrating their twenty-fifth annual meeting. 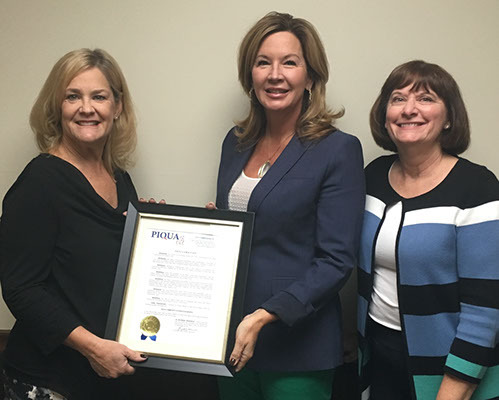 To mark the occasion, Piqua mayor, Kazy B. Hinds, proclaimed November 2018 at “Piqua Community Foundation Month” in the city, in recognition of the positive impact the Foundation has had on Piqua residents. 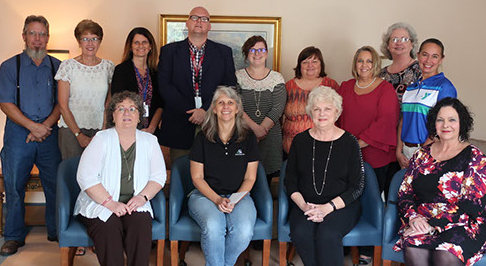 The Piqua Community Foundation presented $42,000 in organizational grants on September 12, 2018 from its G. William Hartzell Charitable Fund. The distribution event, held at the YWCA Piqua, honored 14 local organizations with unrestricted funding. 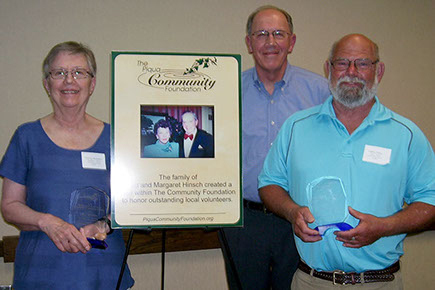 Two outstanding local volunteers were honored by The Piqua Community Foundation on Thursday, May 10, 2018. Several Donor Advised Funds contribute to The Piqua Community Foundation’s overall grant-making impact every year. 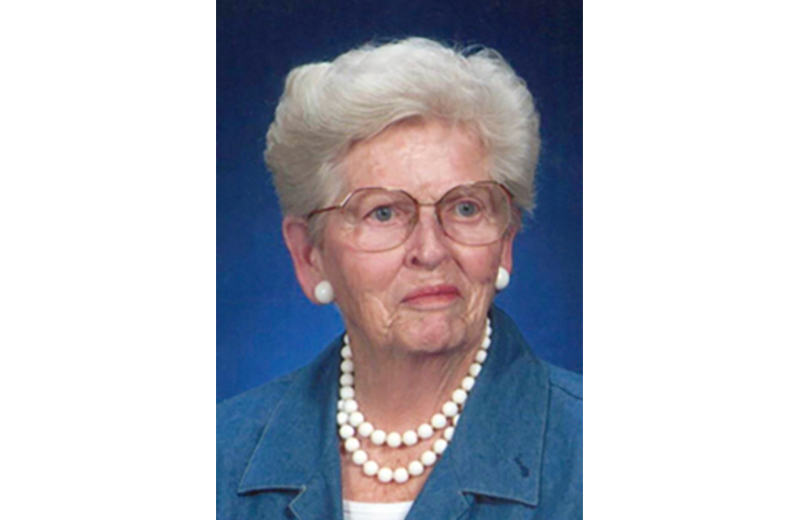 The Donnelly Donor Advised Fund is one such fund, making donations to local organizations and projects in November of each year. Teachers from Washington Elementary School received several grants in the Fall 2016 grant cycle of The Piqua Community Foundation. 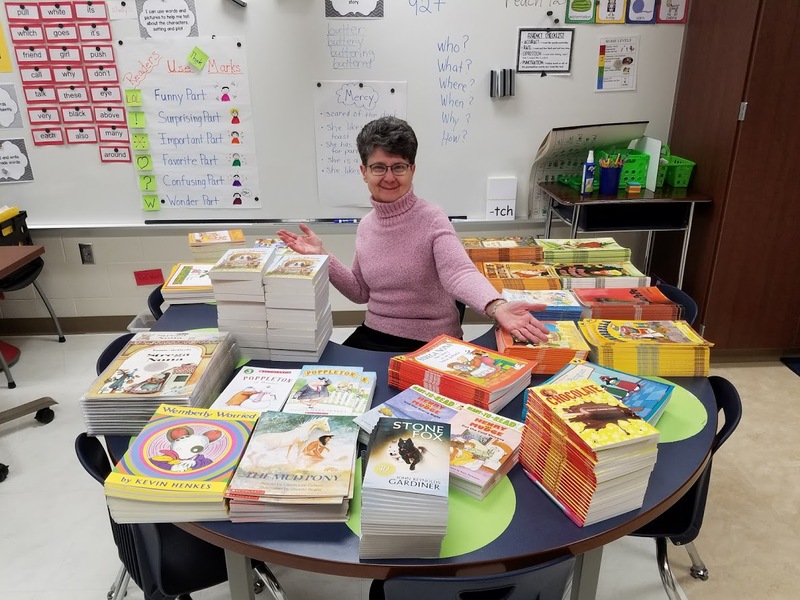 Pictured is Tina Watts, literacy coach for second and third grades, with over 500 new books that were provided through a grant to support second grade Common Core reading standards at Washington. 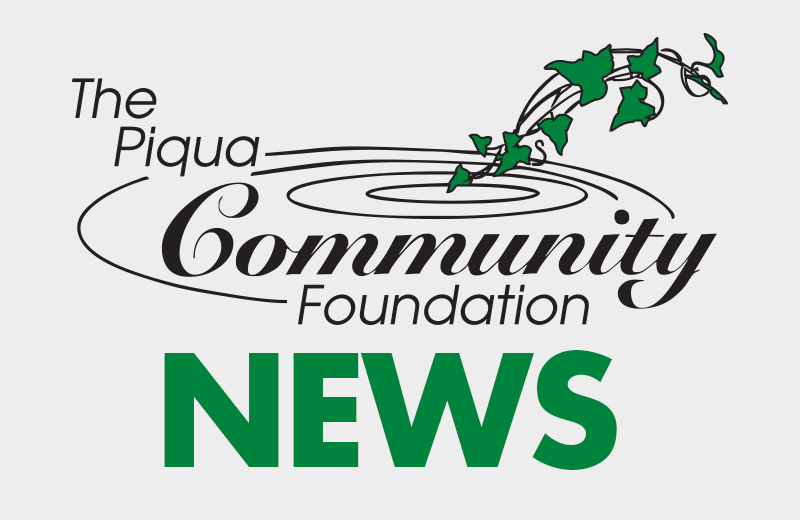 Grants recently made by The Piqua Community Foundation have provided numerous helpful items that can be spotted around the community. The Piqua Community Foundation is blessed to have support from many local businesses, not-for-profits and individuals. Generosity from our friends and neighbors is what makes a community like Piqua grow and flourish.